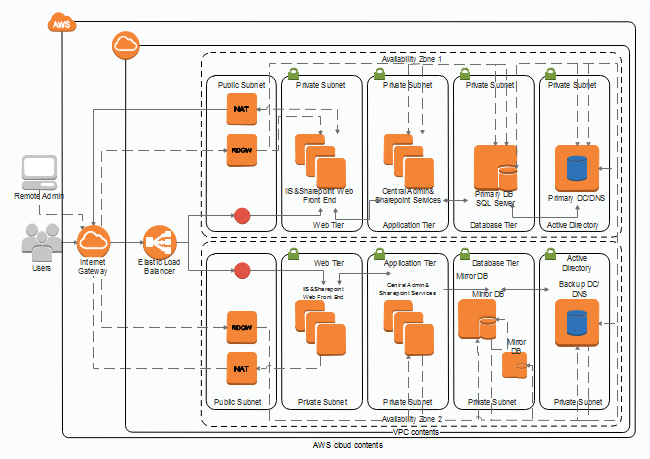 Lots of AWS diagram examples are provided showing the infrastructure of AWS cloud. 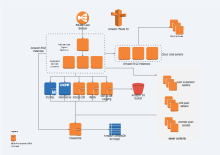 The examples can be downloaded, edited and exported to PPT, Word, PDF and other files. 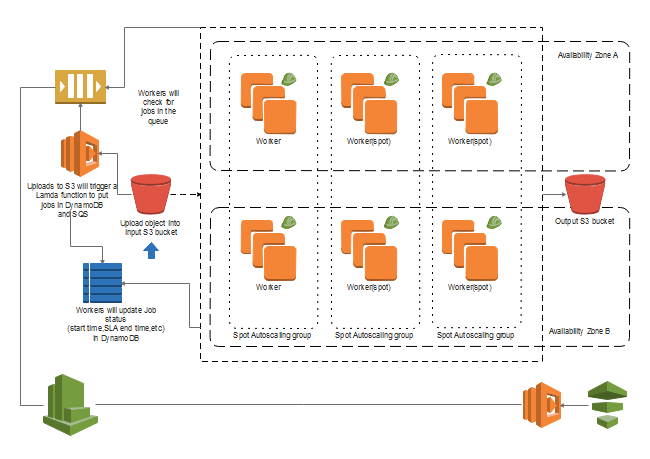 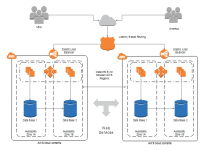 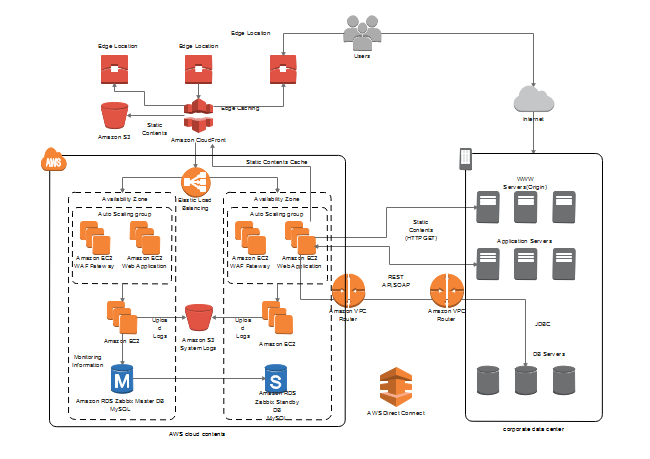 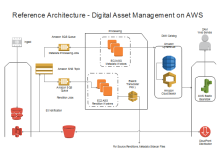 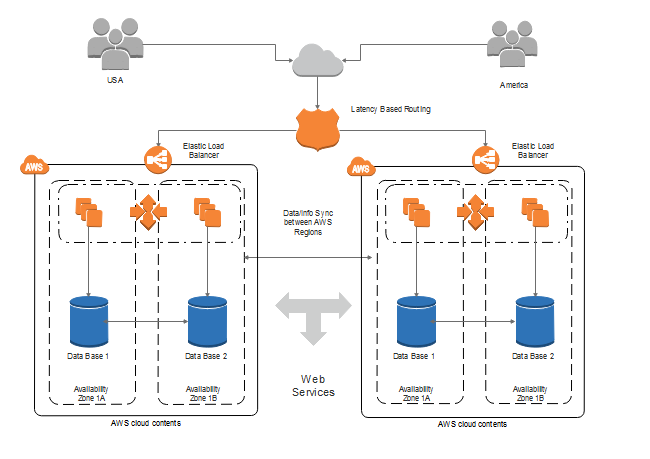 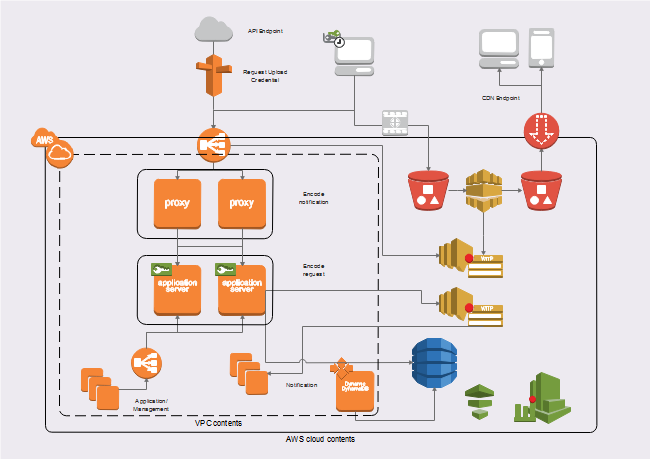 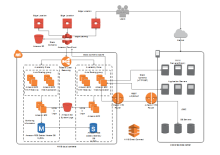 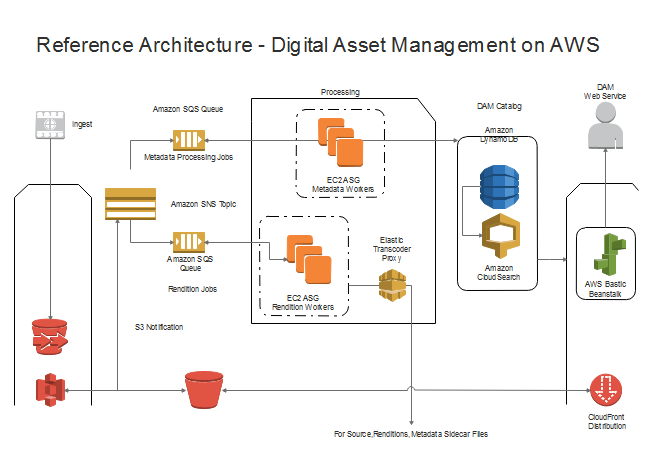 If you are looking for AWS architecture diagram examples, take a look at these well-created, quality AWS diagrams. 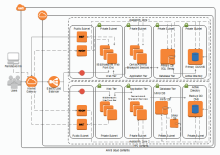 If you've already installed Edraw AWS architecture diagram software, you can edit the examples easily. You can make any AWS diagram with Edraw. 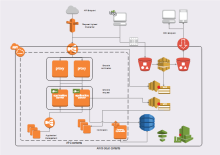 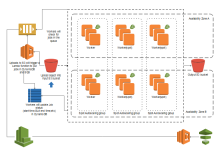 The high-quality, vector AWS icons and drag-and-drop simplicity will help produce professional-looking AWS diagrams in a short time.